Volkswagen Group lost a suit at Germany's top court seeking to ban Munich prosecutors from using a report they seized from Jones Day, the U.S. law firm the carmaker hired to investigate the roots of its diesel-emissions scandal. Germany's Federal Constitutional Court in Karlsruhe ruled the attorney-client privilege, which usually protects the work of a lawyer for a client, doesn't apply to internal investigations. The raid of a local office of Jones Day in the Munich probe wasn't illegal, the tribunal said in a statement on Friday. Munich prosecutors raided the headquarters and main sites of VW's Audi premium-car division in March 2017, three hours before the biggest profit contributing brand of the group began its annual earnings press conference attended by media from across the globe. A court in the Bavarian capital later rejected VW's bid to block prosecutors from accessing the report that was seized in the wake of the search at the Jones Day office. Jones Day had also filed its own separate complaint against the raid and the seizure that the top judges also rejected. 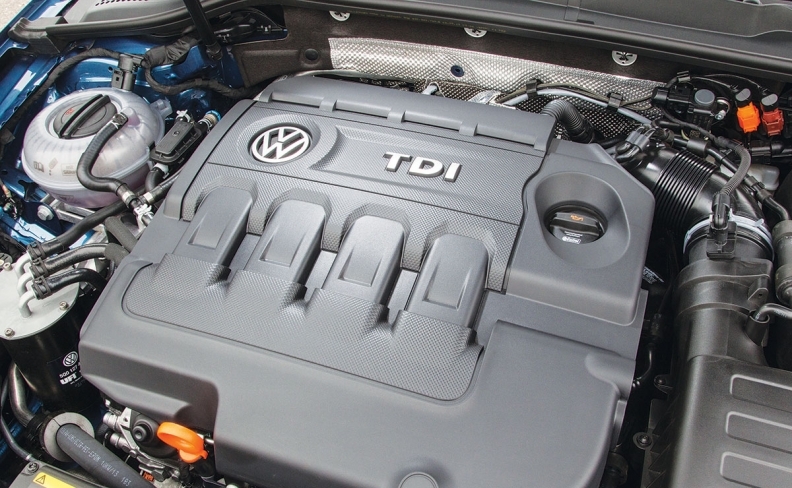 VW hired Jones Day right after revealing in September 2015 that some lines of diesel engines were rigged to cheat on emissions tests. The law firm was assigned to conduct an independent probe into the roots of the biggest scandal in the manufacturer's history and determine who was responsible for it. Jones Day has reported the findings to the U.S. Department of Justice and VW's supervisory board. The information was the basis for a settlement VW reached with U.S. authorities last year.